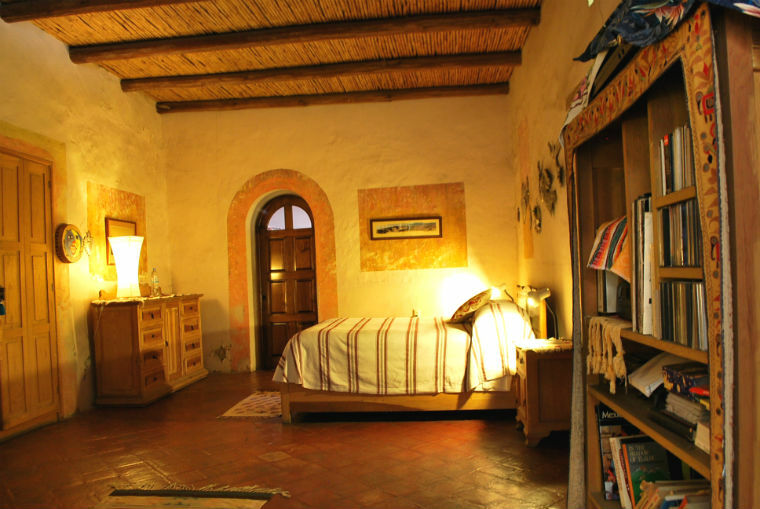 Housed within the walls of Casa Colonial, Obracadobra Artist Residency is an exclusive private studio space with living accomodations. 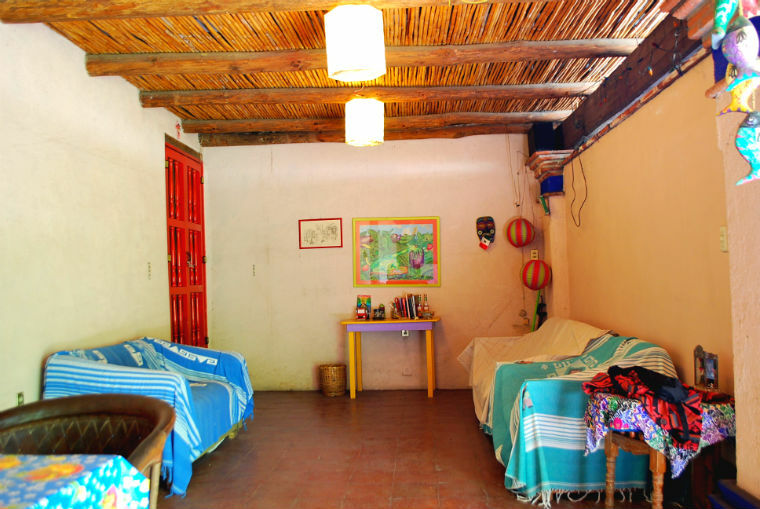 Obracadobra Artist Residency is an international creative center dedicated to providing a space for artists and writers to develop their practice while making a connection with other creative minds in the region. 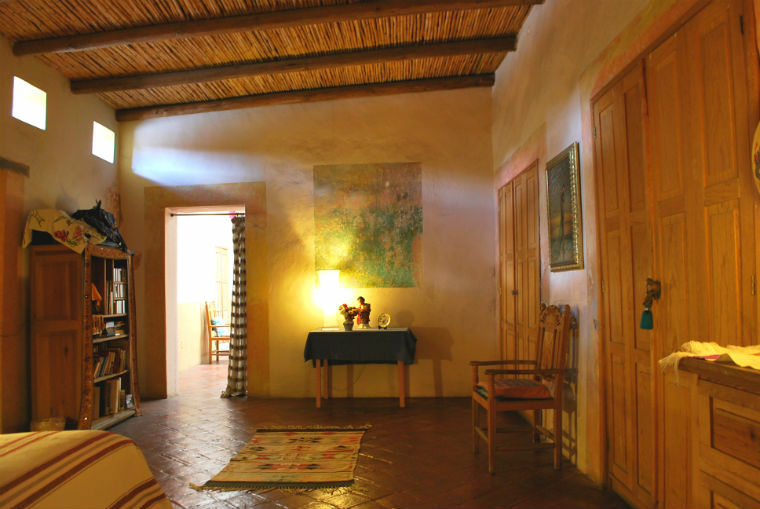 The facilities accommodate individual artists as well as lectures, workshops and visiting university groups.﻿ Included in the artist's stay is a full breakfast, a studio, wireless internet and a single accommodation. 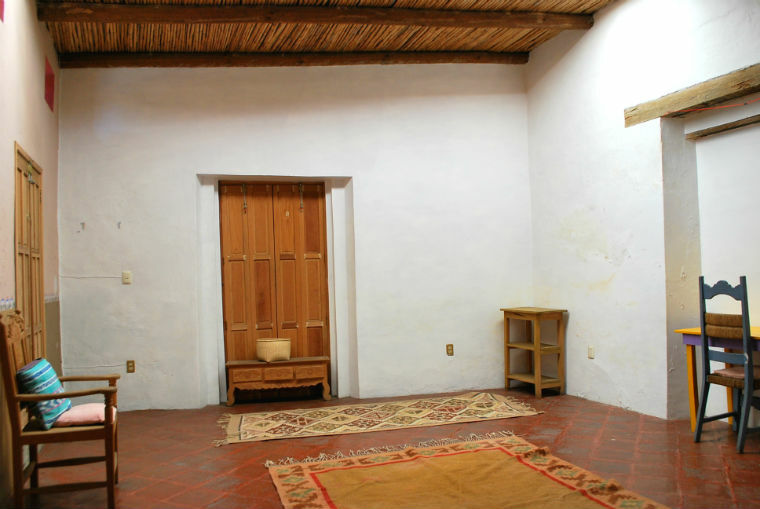 Residencies start at $1500 USD for the month for writers, $1800 USD with art studio. 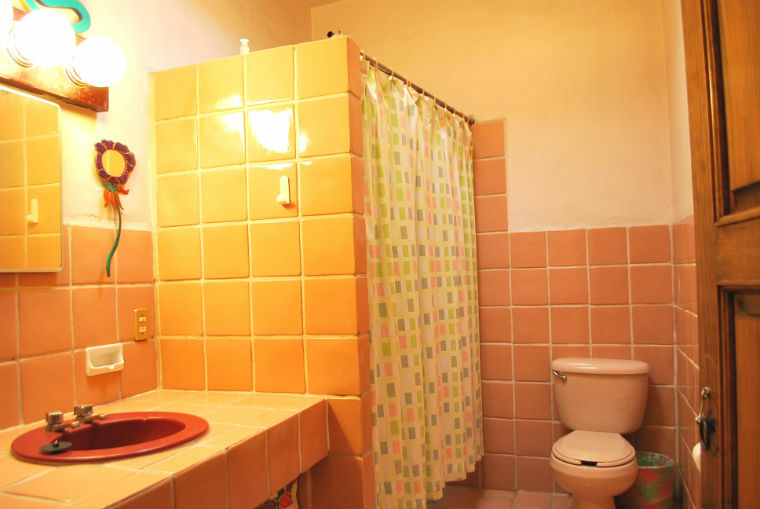 ﻿Shorter stays can be accommodated. For reservation inquiries email us at reservations@casa-colonial.com. 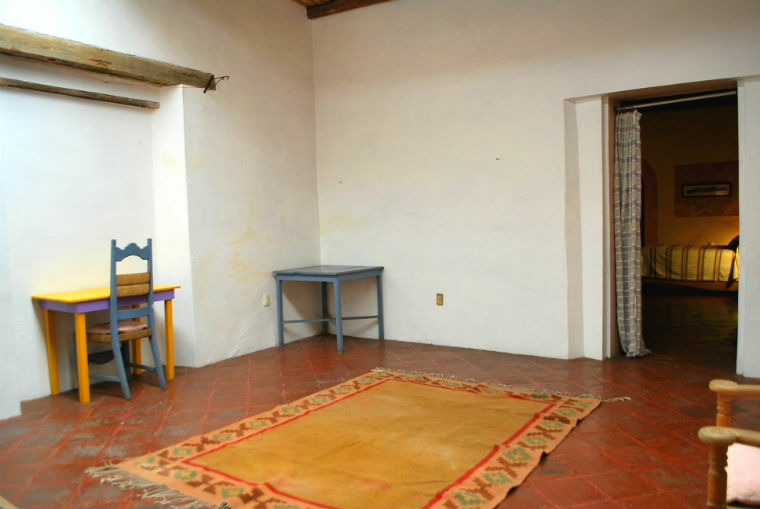 The Artist Residency studio space at Casa Colonial provides ample room to breath and create with lots of natural light. 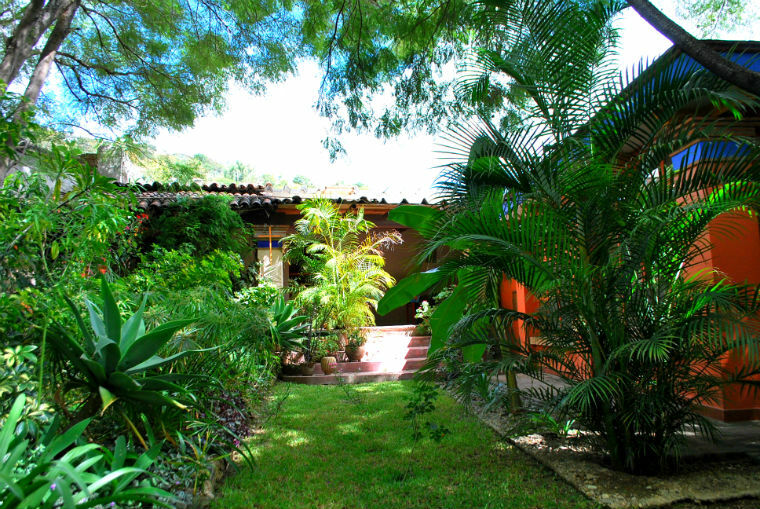 Enjoy your own private entrance and garden view. 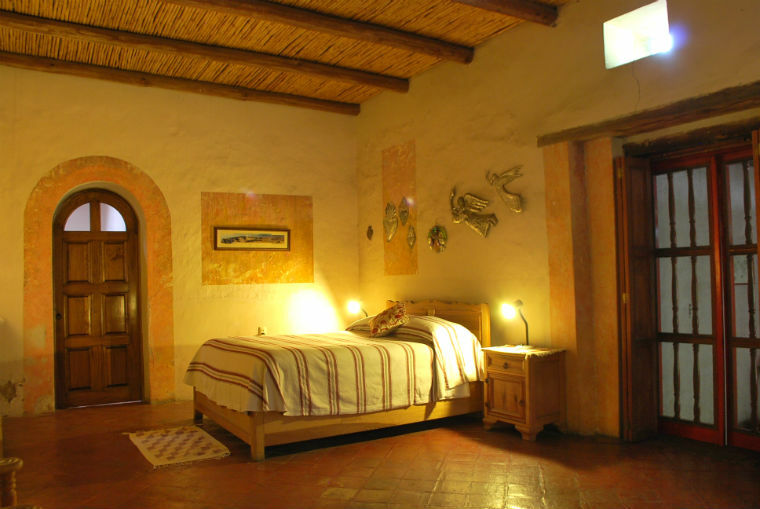 Accommodations are ample, cozy, and extremely comfortable. Not to mention, they're right next door to the Studio Space.